She was greeted by the sound of leather squeaking against her thighs as she got into the car, so she carefully pulled up the edges of her knee-length stockings while flattening out her skirt from behind. Her fingers settled on the wheel as her eyes drifted over towards the sleek dashboard. 23:03. She was running out of time. The flickering red lights from the building outside engulfed the entire view in her right-wing mirror. One-by-one, the lights zapped out. She could only see the glow of a pinkish cross in the center of her mirror, until even that too, faded. She continued to drive. At each stop she made, the clinic was just minutes away from closing. She would get out of her car and march through the doors in her stiletto heels and recite the same old mantra while placing a gentle hand on her lower belly: ‘It’s an emergency, please. I need help.’ The doctors would sigh, rub circles around their heavy eyelids and reluctantly guide her inside. “Name?” the last doctor grumbled, clicking his pen and pressing it onto the clipboard on his lap. A pause, then another click. The doctor brought a hand up to adjust his glasses. She sat still, until she noticed the tremor in his hand and the moist thumbprint forming on the edge of his lens. She stood up, towering over him as she snatched the glasses out of his hand. Her manicured nails only barely grazed the surface of his cheek. 00:00. The alarm on her watch rang, she grabbed all the cryo-compartments labeled ‘B.Y.L’ on the shelf and stuffed them into a plastic bag. The clinic lights flickered off just as she hopped out of the door. Back in the car, the radio spat out white noise. She hadn't even laid a finger on it. She rolled down the window and heard the streets crackling with the static. Even the international stations on her iPod played the same grey tune. 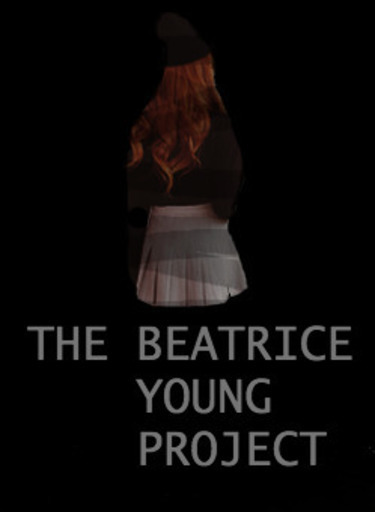 “Beatrice Young Li,” a robotic voice spoke from the radio, over the faint sounds of police sirens coming closer in the distance. It was over now.